As 2016 comes to a close, it is time to unveil the Heroes of 2016. From marketeers to developers, producers to creatives – these people drove their potential within the industry to make a positive impact on where they worked. This is a list of the top fifteen people who made a difference – those who deserved to be noticed and followed. 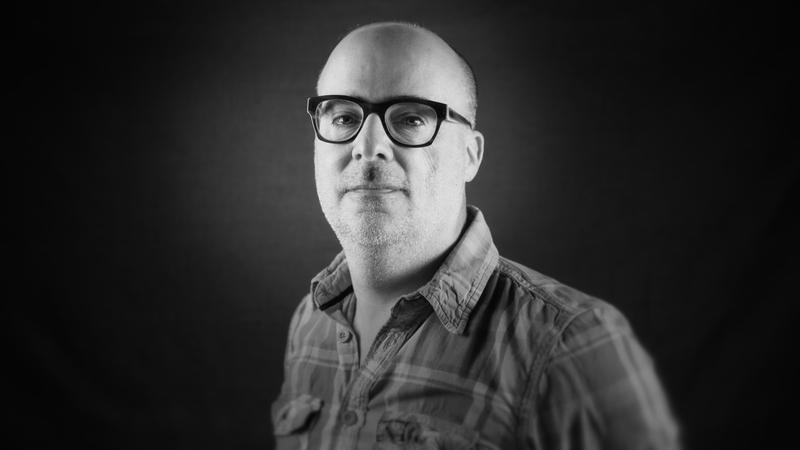 Ross Wheeler is Head of Automotive at Global Creative Agency, Imagination. Working with Ford, Jaguar Land Rover, Rolls-Royce Motor Cars and Aston Martin, he’s seen the industry launch projects such as the Land Rover Discover Lego Tower Bridge reveal. In addition, Ross led the world-first Virtual Reality launch of the Jaguar Land Rover, where HTC Vive users can experience the reveal moment through a VR app. The innovative use of technology shows how social VR can be sued to bring users into the moment of a reveal. Having worked for the BBC as a VR producer and then founding VR company, Lyristic, Catherine made two important pieces of VR content happen in 2016. The first is Easter Rising: Voice of a Rebel, which I featured previously and , as a First World War specialist, I loved. The second, with VR City, is the BBC’s first virtual reality talkshow, ‘No Small Talk,’ where conversations suit a virtual reality landscape. Her attribution to both these amazing projects mark her as an important person, and it also helps that she is consistently featured in Women in VR lists and is generally regarded as quite a lovely person. With her work with Lyristic, 2017 looks bright for Catherine. 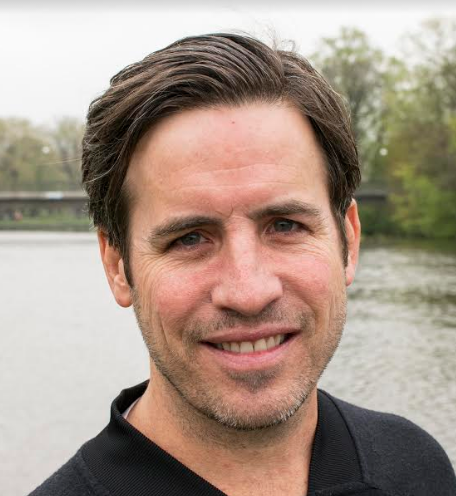 Adman turned VR star at Framestore, Jonathan Shipman (aka ‘Shippy’ to his friends), is the company’s MD over in the Big Apple. He’s overseen many of the studio’s breakout VR projects – everything from the Game of Thrones ‘Ascend the Wall’ experience that first got tongues wagging about VR back in 2014, through to more contemporary projects like Time Inc’s Lumen, and Marvel’s ‘Battle for Avengers Tower’. Because of his mass-consumer impact, his work has been seen by millions of people around the world. It has been a great year for DigitalVR making hyperrealistic experiences, so it makes sense to include the mean heading the push for realism. In the last few years, Ben has looked to fuse his passion for 3D imaging with Virtual reality to create immersive virtual environments of real world locations. This leads to the launch of a new dedicated division DigitalVR – and the creation of the RSS Discovery Vessel, one of the most realistic laser scans I have seen. If there is anyone which has done a lot in a short time, it would be Ashley. Under his guidance VR City has created two award winning VR documentaries, produced the world’s first live VR stream of a global awards show for the MTV EMA, brought VR to the Rugby 6 Nations, created a virtual tour of the Lagavulin distillery and put Jude Law, Lexus and an immersive theatre event into a groundbreaking 360° video. At the heart of his work is the drive to provide emotionally driven experiences – a passion which places him at the heart of this list. It’s hard to disentangle the two, so I had merged them into one. In short, kindness and humbleness is what marks the duo from Virtual Umbrella. After making their start in 2015 and setting their course through 2016, they are known as thought-leaders in the space – and trust me, they know their stuff. They have proven that VR projects in their hands tend to prosper and reach out, and they have been one of the more active members of the UKVR community. Both are also incredibly active on Twitter, and has shown time and time again that the community is stronger in the Twittersphere than anywhere else. I fully expect them to grow quickly in 2017, and they are ones to check up every once in a while. 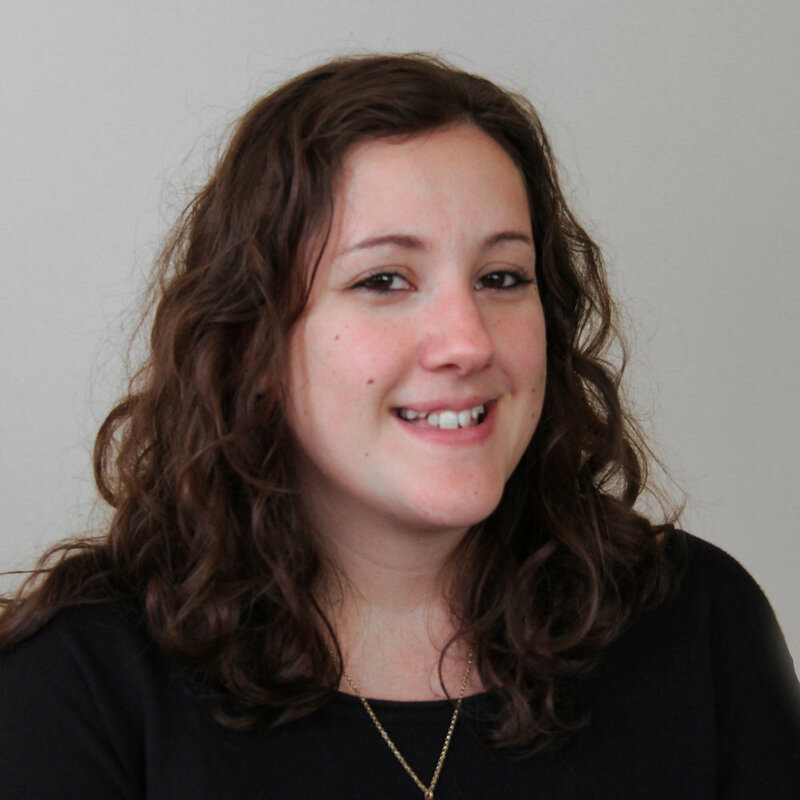 Alyssia Frankland is a producer / director working for Breaking Fourth, a London-based VR studio focused on long-form narrative and storytelling. 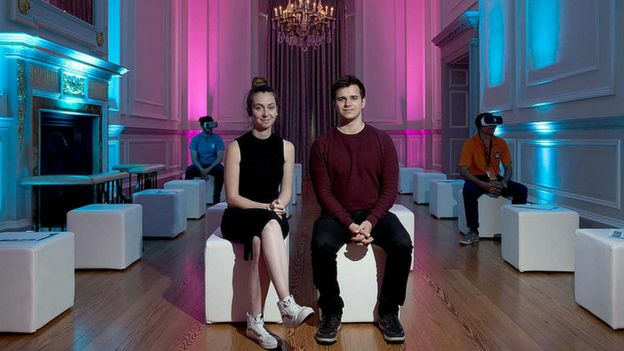 Following the success of their first drama Ctrl last year (which, by the way, was amazing), Breaking Fourth’s at the forefront of immersive storytelling in virtual reality. Through being a dedicated member of Women in VR and an advocate for Women in Tech, she has helped shape the emerging VR industry and promote the opportunities available for women as the industry grows. She is also, you know, a very lovely person. Big points for that! VR Evangelist, supporter of women in VR – these two parts make Luciana who she is, and they are also part of her strength in the community. With big ideas and a big heart, she actively participates in the community and makes these ideas happen – from organising women in VR meetups to speaking to experts in the field. She is also one of the best Twitter accounts to follow – her insights and little quips make for good material in any VR Twitter feed, and it’s clear she knows her stuff. Good job! Looking forward to seeing what you do next, and good luck with the Realities Centre. Among the big shots is a new, young star rising in the field. Joining as a games design and development student on placement, he joined Visualise since the Oculus’s DK2 was the most prominent, promising device. Learning from project to project, he became proficient in the understanding of film making narrative techniques and the translation to digital environment. Combining knowledge acquired through two years of study at the University of Greenwich and establishing a role at Visualise, he now has the opportunity to study part time and work full time in the field of virtual reality. Already used by more than 80 percent of the top gaming publishers, Simplygon is a pioneer and market leader of automatic real-time 3D data preparation, and is an essential tool in terms of making VR development more accessible. Simplygon’s automatic optimisation yields artist-quality 3D graphics – massively reducing the time and labour required for manual optimisation, freeing weeks of production resources.Matt Connor is spear-heading this, and with a sure head and a keen mind he is sure to have a say in VR’s future. Previous"Paint me a scene": How is VR storytelling different?